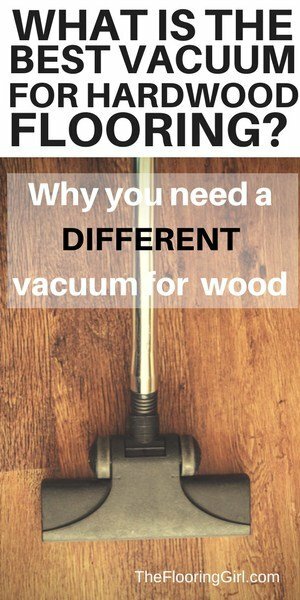 Why you need an area rug pad and what’s the best one if you have hardwood flooring? 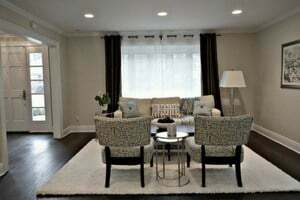 Many people spend weeks or months trying to find the perfect area rug – the right color, texture, pattern and size, but then the area rug pad becomes just an after thought. Assuming that you care about your hardwood floors and your new area rug, make a smart choice for the padding and don’t skimp. After all, hardwood floors are a big investment. Choosing a cheap area rug pad (or not buying one at all) can result in scratched up floors, worn down finishes and bleed through the carpet. Believe me, I’ve seen all sorts of messes simply by not choosing the right area rug pad, or worse, not even buying one. 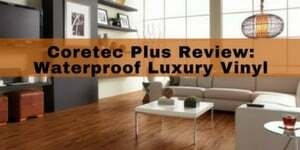 And, unfortunately in today’s price sensitive world, there are MANY inexpensive, but INFERIOR area rug pads that can cause serious damage to the floors. The main issue with the cheap ones (especially if they are imported) is that they are coated with adhesives which enhance the grip. 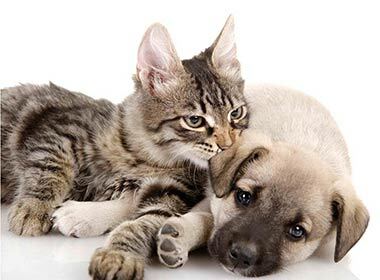 BUT, these often have toxic chemicals which can off gas (not healthy for you, family members or pets). 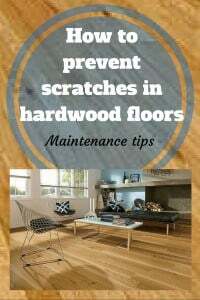 And, in addition, they can stain the floors and wear down the finish (as well as stick to them). All of this is completely avoidable by choosing a high quality area rug pad. 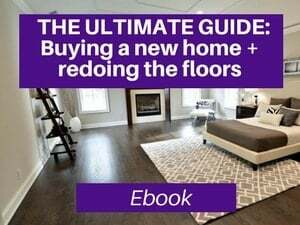 It’s a tiny investment to make your home safer and will save you money in the long run both for the floors and helping the area rug last longer. So, in the end, it will be less expensive and healthier. 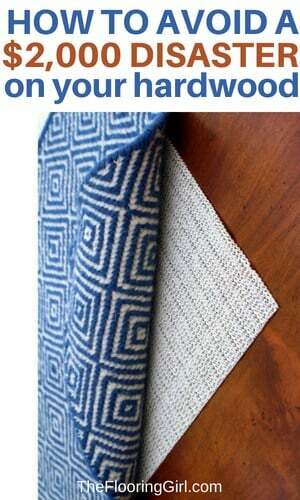 This specific area rug pad is the most popular with our readers. It’s an excellent area rug pad specifically designed for hardwood flooring. It’s made with felt and natural rubber (as you’ll see – the perfect combo) and it’s extra thick for more cushioning. It’s hypoallergenic with no harmful chemicals, VOCs or off-gassing. It’s made in the USA. And, you’ll also find that it’s one of the most affordable high quality area rug pads you’ll find online. You’ll want to find the right size based on the size of your area rug. The is designed to be slightly smaller than the area rug so that the padding doesn’t show. It’s also designed so it’s super easy to cut and trim down to the exact size you need. If you can get it for under $100 (for rugs that are 8 x 10 or smaller), grab it. That’s one heck of a deal on a GREAT area rug pad! (check current price). 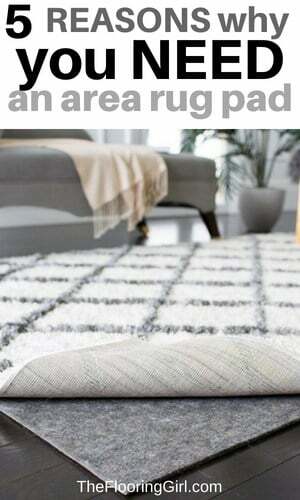 Do you need a pad underneath an area rug? Yes! Well, this assumes you care about the flooring underneath as well as the area rug. If you don’t have an area rug pad, you are likely to damage your hardwood floors underneath (by scratches, discoloration and/or wearing the finish down). And, the area rug provides cushioning for the carpet…so that it too will last longer. Prevents scratches from the area rug that can ruin your hardwood floors (as well as laminate and vinyls). Prolongs the floor’s finish and avoids carpet bleed through. Helps your area rug last longer. According to the Carpet Rug Institute, both carpets and area rugs last longer with when they have cushioning. The thicker the rug padding, the more cushioning, insulation and sounding proofing you’ll enjoy. Can cheap area rug pads ruin your hardwood flooring? Many find it surprising that cheap area rug pads can hurt their floors. This is because they are coated with toxic chemicals such as phthalates or PVCs which have VOC’s (volatile organic compounds) and off gas into the air. 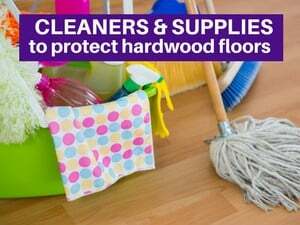 These chemicals can often wear down the finish of your floor (for hardwoods, laminates and vinyls), and they can also stick to the floor. Have you ever seen those thin pads stick to the floor underneath when you remove an area rug pad? Those are cheap pads you want to avoid. (and note that they do not provide much cushioning or shock absorption for the area rug. 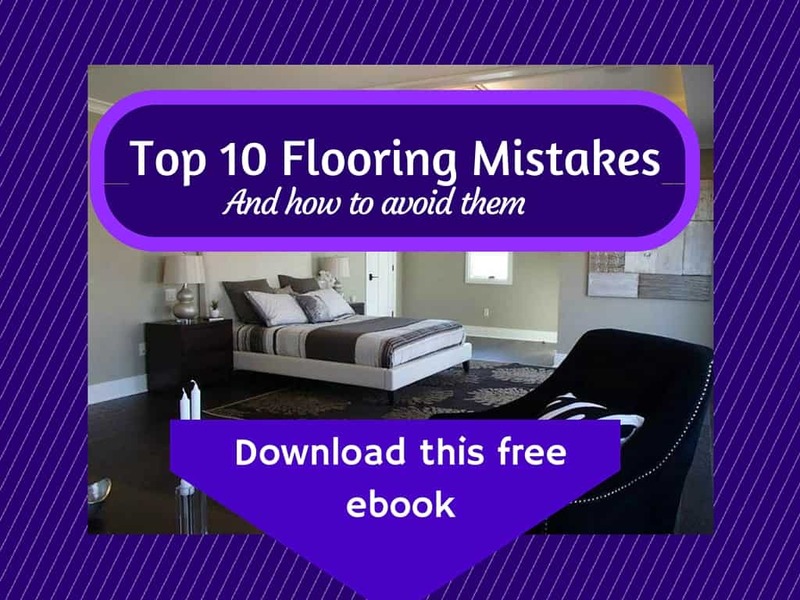 You want to avoid the use of these phthalates or other chemicals stronger as these are toxic and they are dissolving agents, so they’ll wear down the finish on your floor. Not only can they stick to the floors, but they can stick to themselves causing creases and bunches. 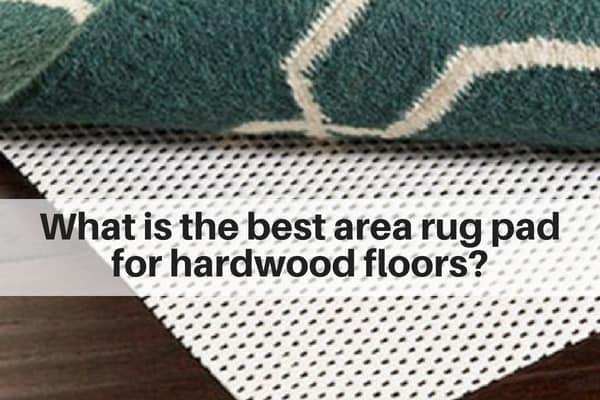 What are the best types of materials for area rug pads, if you have hardwood flooring? First, let me just state for the record that you are better off using padding that is specifically designed for area rugs (not the type that is designed for wall to wall carpet). Each is designed and optimized for its own uses. Carpet cushion for wall to wall carpet does not have all the right properties for areas rugs, and it may in fact damage your floors. For example, many carpet cushioning is made of PVC (Polyvinyl choloride) and this will most likely cause discoloration in many types of flooring. Also, these lack the rubber backing that hold the area rug in place, preventing slipping. Jute is another acceptable option, but it tends to be more expensive and it smells (which is why I’m not crazy about it). 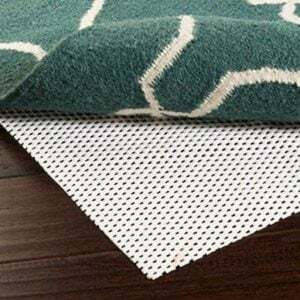 Felt and rubber is ideal for flat weave rugs because the needle punched felt surface naturally clings to the bottom of rugs to anchor it and the rubber prevents sliding on the flooring. The combo is ideal to provide proper support and cushioning as well as a non-skid base. Note: If you’re laying an area rug on top of carpet, you want a different type – one designed for carpets. Usually a polyester with a vinyl backing to prevent the carpet from bunching underneath (as well as prevent bleed through). Here’s a good choice. My top choice is the Gorilla Grip felt option. It’s made with a combo of felt and rubber for the ideal balance of both. It has extra thick cushioning, so it’s softer and make the rug more comfortable. It also helps it last longer by providing a protective layer between the area rug and hardwood floor. It’s made from natural rubber and felt. One side is felt for softness and the other side rubber for a grippy surface. It’s hypoallergenic and uses 100% recycled felt. It’s made in the USA, so that makes me feel more comfortable about the lack of chemicals and regulations. There are no harmful chemicals, VOCs or off-gassing. It’s mold, mildew and moth resistant. It’s actually Amazon’s choice, too and now happens to be one of their best sellers in the category. And, it actually comes with 20 year manufacturer warranty! What size carpet cushion should you buy? Generally, you want the area rug pad to be slightly smaller than the area rug itself, so it doesn’t show. A good rule of thumb is one inch less on each dimension. So, if you have an area rug that is 8 x 10, you would want it to be 7’10” x 9’10″…which is 2″ less on each dimension…or 1 inch less on each side. You would want to get an area rug pad that is either the right size or a bit larger and then trim it to size. 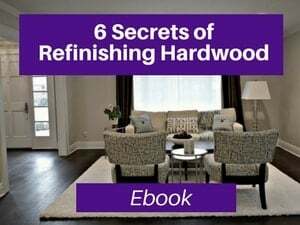 How long should you wait for area rugs if you’ve recently refinished your hardwood floors? Pro Tip: Most people are surprised by this. 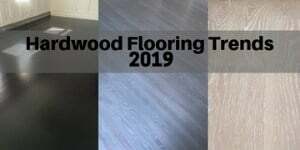 If you have recently refinished your hardwood flooring with an oil based polyurethane, you should wait 30 DAYS BEFORE ADDING AREA RUGS AND PADS to your newly refinished floors. Yes. Why? 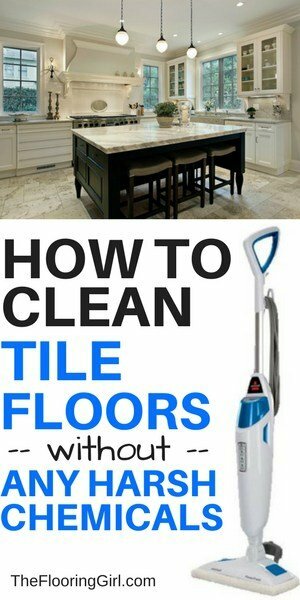 Because it takes 30 days for your floors to fully cure. Area rugs and area rug pads don’t let the floor breathe properly during this critical time. And, they could get stuck on the hardwood floors. 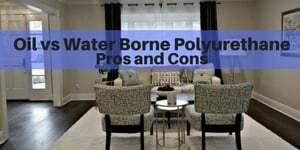 If you have used a water borne polyurethane, such as Bona Traffic HD, this will shorten the curing process. Then, I would wait 2 weeks. 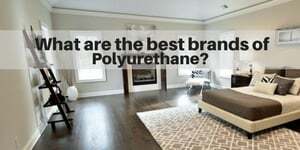 You can read more about the best brands of polyurethane here. 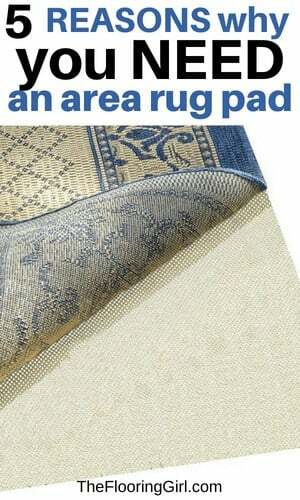 As you can see, area rug pads can make a big difference in the comfort, durability and safety for your area rug. 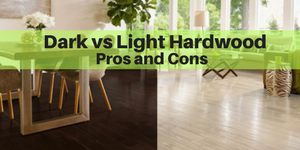 Choosing the right one will also help you preserve your hardwood floors (as well as keep the indoor air quality safer). So choose wisely and don’t skimp here. It’s worth it to pay the extra $20-$50 for a better carpet cushion. Don’t be penny wise and pound foolish. And, remember that choosing the right area rug pad will ultimately save you money in the long run. Thank you, Debbie, I just bought 3 of those pads. You know, my husband rolls a chair over an area of bamboo in a second bedroom, and he has put little pock marks in the bamboo. What can of product can I put under his chair that won’t harm the bamboo? It is older bamboo, light colored with knuckles and not as durable as the newer bamboo today. Elizabeth – Oh great. Thx so much. Oh gosh on the bamboo. Wheeled chairs are terrible for hardwood flooring and bamboo is much weaker than hardwood so it scratches and dents more easily. I would try a plastic mat underneath. Great Article ! 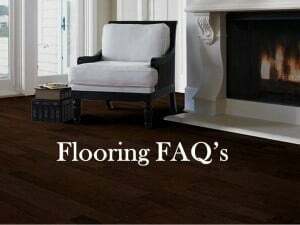 What is your advice for laminate flooring ? Same idea? Thanks! Russell – Yes, exactly. Laminate is made with recycled hardwood shavings, so I would advise a felt area rug pad. Which side goes up? We just had hardwood floors installed and have several area rugs of various sizes. Our flooring store recommends these pads but says the rubber should face the carpet, not the floor. The flooring manufacturer agrees. Tim – Yes, that is probably correct…I say that having not seen the carpet pad. But, yes, let the floor breathe. And, be sure to wait 30 days if the floors were sanded. If it’s prefinished hardwood, then the carpet cushion can go down right away, provided that it’s oak or some other wood that is not extra light sensitive. (If it’s brazilan cherry/walnut, american cherry/walnut or another exotic species, then hold off for 6 months. I should add that to the post (if I didn’t already). I have been searching for a good rug pad as Lowes and Home Depot doesn’t offer certain sizes. I just ordered one of these rug pad, excitedly waiting to receive. Your article has been most helpful, thank you! Brenda – Oh good, I’m so glad this has been helpful. Many understand the importance of a good area rug pad.